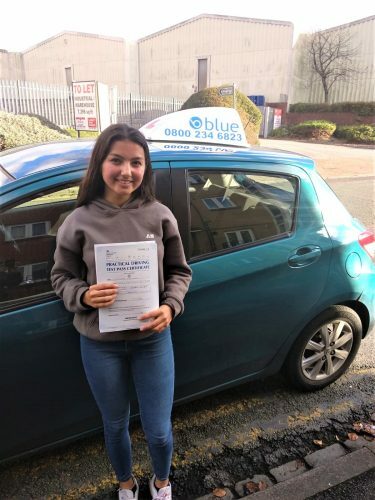 Blue School of Motoring instructors in the Reading area have a high success rate, with most of our students for the driving school coming from recommendations. 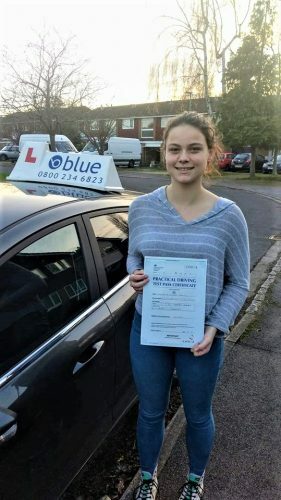 Our Reading driving school has some great deals on offer now for block booking lessons, and free giveaways on bulk buying lessons. Actually when you start driving as a learner, at that time you must have a learner’s license with you and in order to get this license document you need to apply for it using official government website. 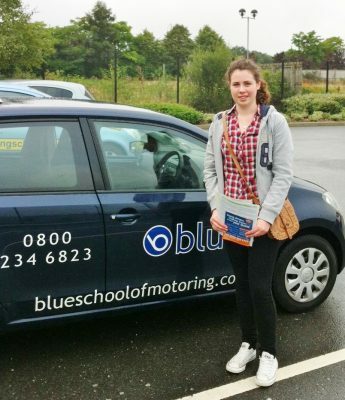 Once you get the legal authorisation to learn driving then it is safe to proceed and book your driving lessons. 1. It lets you hone a lifelong skill – Just like learning how to ride a bicycle, your car driving skill is also one which you can’t forget. Of course, the latter is more challenging and complicated to handle than a bicycle but once you learn it, the skill will be ingrained within you. You will also get to hold your driver’s license, which you can use for a long time. If in case you haven’t been driving for an extremely long time, then note that you can easily bring back that skill by just refreshing your mind with a lesson or two. 2. Makes your life more convenient – Your ability to drive your own car can help you manage your life easily. You no longer need to deal with the hassle of falling in line to catch the train, bus or other public means of transportation. Commuting back and forth can actually waste several hours of your leisure time. Driving your own vehicle, on the other hand, can help you save time. While you may get frustrated during rush hour traffic, note that public transport also passes the same road. The only difference is that you are at the convenience of your own car, not restricted by other challenges linked to riding public means of transportation. 3. Makes you feel more independent – Acquiring driving skills is like a big accomplishment in the modern day and age. In fact, many consider it as the mark of independence and maturity. There’s no need for you to rely on public transport, taxis, foot, and your parents to visit places you want to go to. 4. Enhances your social status – While it’s true that you shouldn’t use this as the only reason why you should learn how to drive, it’s also undeniable how effective this skill is in turning you into a more useful person. For one, you will gain the power to offer others lifts in your car. Also, you will most likely gain the appreciation and respect of the people around you. With all these reasons in mind, it really pays to acquire driving skills. 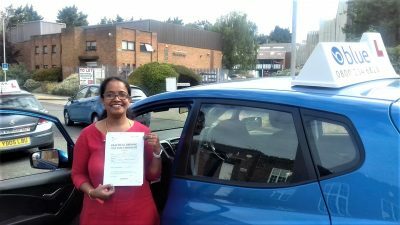 The good news is that you can now hire competent driving instructors and attend lessons to master this skill. 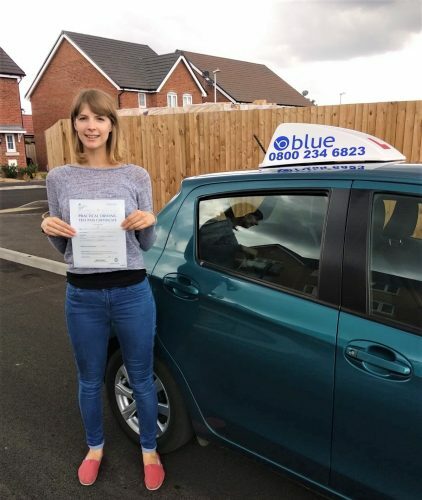 All our Reading Driving Instructors follow our driving instructor code of conduct.